So this topic was brought up but I figured a separate thread was needed. This is the hinge post sling mount. I have the quick disconnect version. This style sling mount replaces the hinge pin for the stock. The biggest problem that I found with this style of mount is that it is on the right side of the Vector. Great if I was lefty, but im not. Also since the sling crosses over the top rail, it interferes with my rear MBUS. So if I need to deploy my rear sight, I have to make sure the sling isnt in the way. Here is the second option. KRISS USA makes something similar, but to be honest it is more expensive than the Magpul RSA. Also the KRISS version is solid construction. So you have to slide it onto the rail to mount it. Which means you have to remove anything on the top rail to slide it on and re-mount your optics. 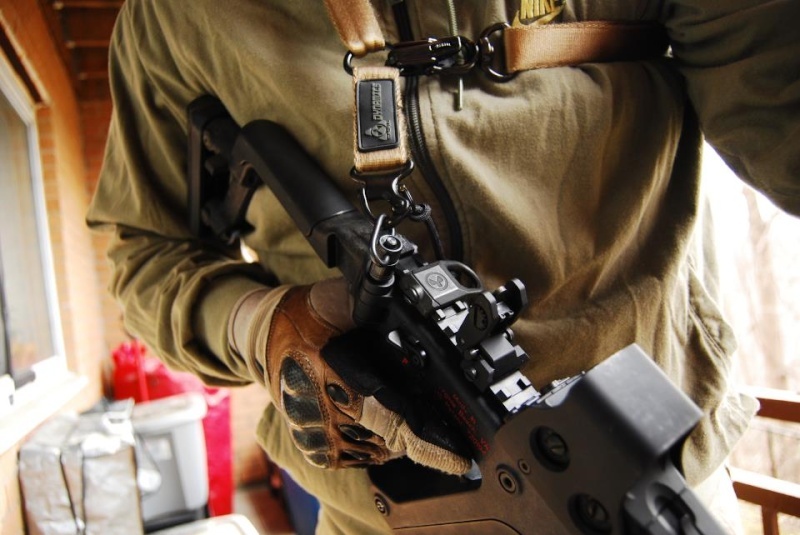 The Magpul is a two piece construction and is more aesthetically pleasing. The only downside to this style of mount is that it takes up space on the top rail and it positions the sling too high. So when you sling the KRISS, the weight hangs awkwardly. 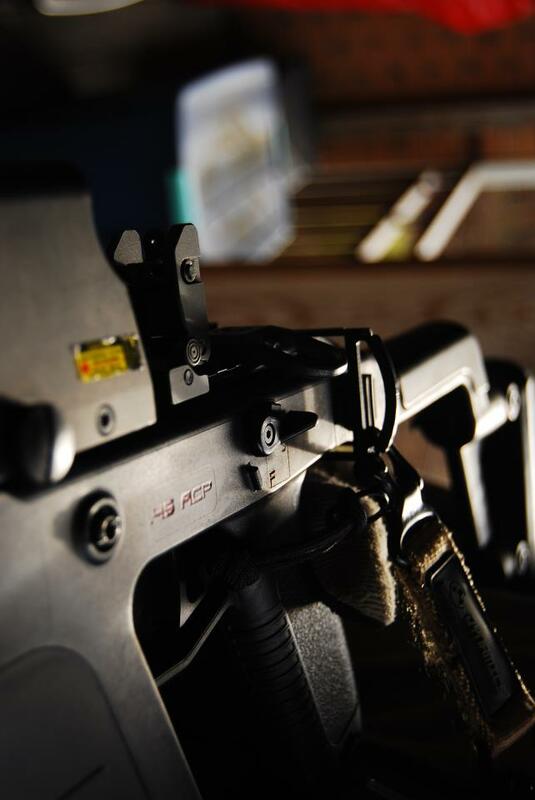 Also if you position the RSA behind your rear BUIS, it might get in the way of the rear sight folding. 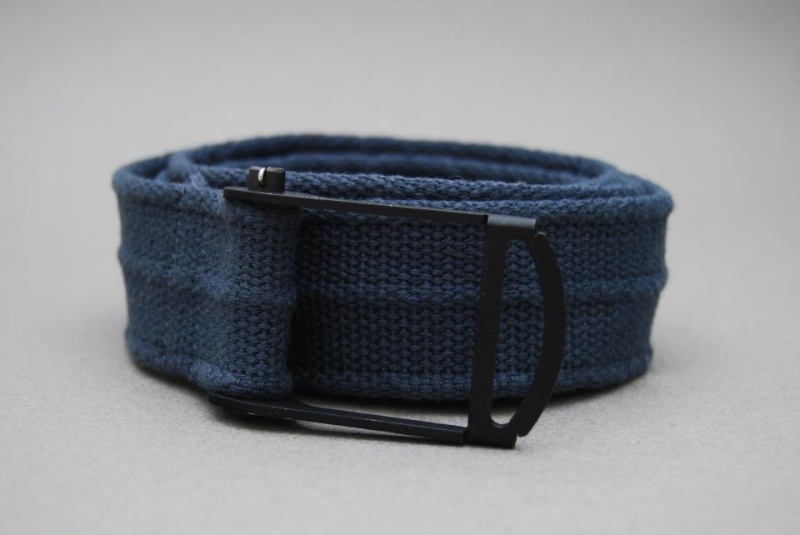 The third option, thanks to Mambro for lending it to me, is the "Buckle". The "Buckle" is named because it looks like a belt buckle. 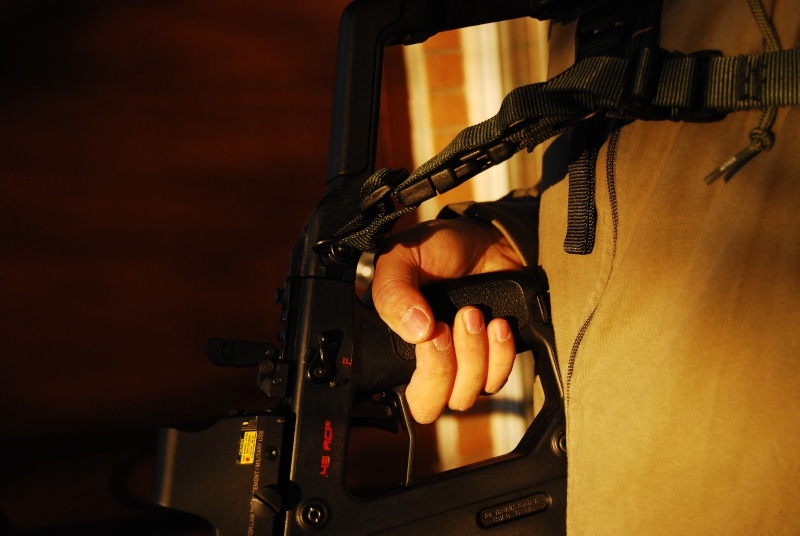 It is the original sling mount design for the Vector. It was discontinued because people complained that it rubs their firing hand. The buckle has two arms that go over and under the stock. Two small circles line up with the hinge and a longer pin is used to hold it and the stock in place. I find it a little more comfortable to install the pin upside down. The metal bar running across my hand doesnt bother so much as I always wear gloves when I shoot. I like this style of sling as it allows the sling to be positioned lower and closer to the firing hand. So when I sling the gun, it doesnt hang as awkward and it is more in line with the Center of Gravity. If you are not sure which one is for you, You can install all three haha. A pic of all three mounts. good stuff. I have the Magpul RSA myself. Off topic, what kinda shooting gloves do you use? They are in the first picture and my avatar picture. Oakley Factory Pilots. Bought them back in 2007. Hands down my favorite gloves. My friend, last november, helped me pick up a second set at Oakley Vault for $30. That was very rare. They usually retail for $70. I got a large but my originals are medium. I find the large set carbon fiber knuckle plate digs into my index finger. It is a little uncomfortable. But my medium set doesn't do that. Not sure if it is due to the size change or just the large set has a bad knuckle plate. So when the Magpul ASAP came out I realized that this sling mount position, for single point harness, is the ideal position. 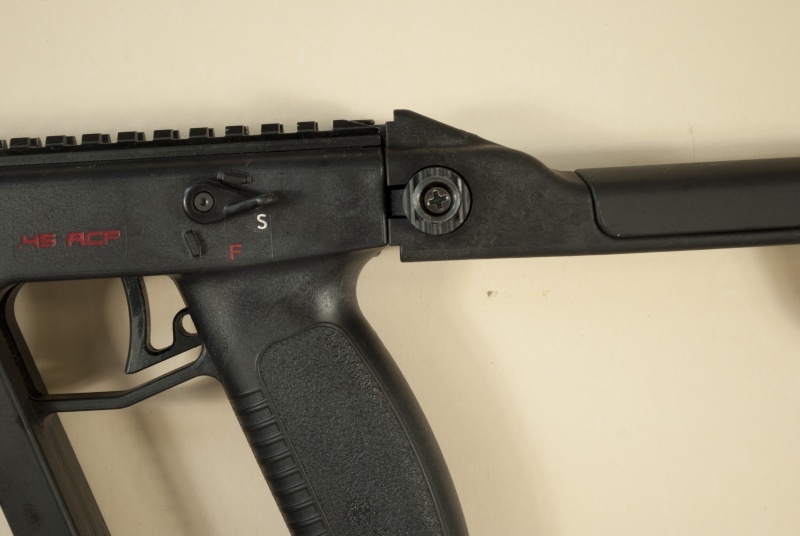 However you cant have a sling mounted under the stock on the Vector, since your hand is right there. As i said in the above post, the RSA and the hinge pin mount put the sling too high. 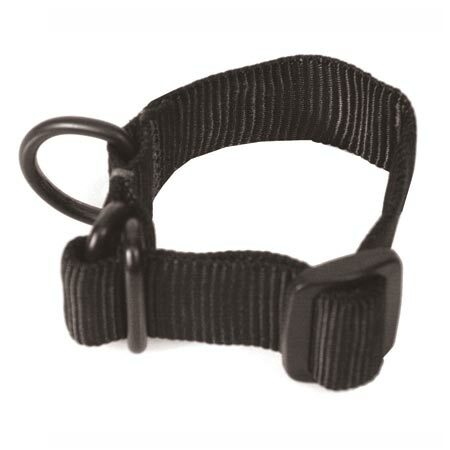 The Buckle mount is a better option since it allows the sling to be positioned right above the thumb. However the mount is not 100% solid. There is a little bit of play that I'm not too keen on. Also it interferes just a bit with the knuckle of my thumb when I reach for the safety and switch it off. So when I removed my hinge pin mount to install the buckle, I decided to re-pin my stock latch button with pennies. Then it dawned on me. why not mod the latch button into a sling mount? The quick detach sling mount is screwed onto the hinge pin. I removed it and drilled a hole into the latch button. 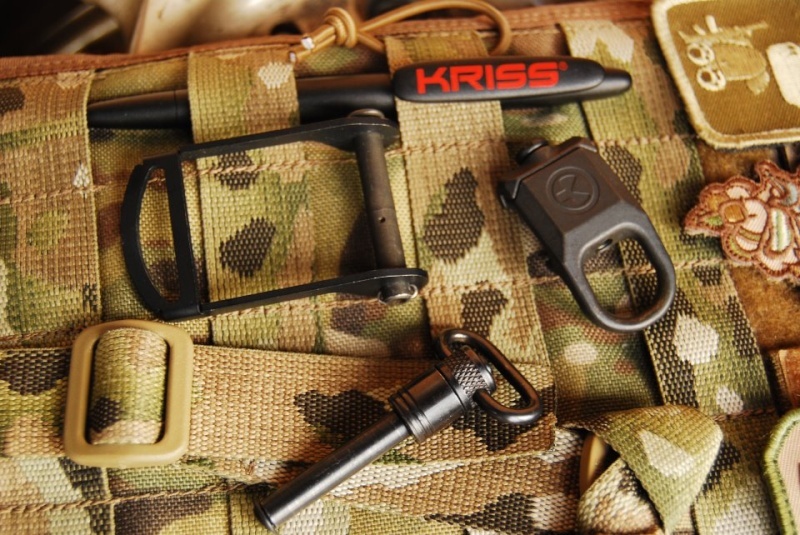 The UBR sling mount is similar to the KRISS mount. The beauty of this style of mount, is that the weapon sits flat against my chest when hanging. The mount is closer to the axis of the center of gravity so you don't have any uneven weight while slung. The draw back is that I don't think the stock latch button can work with this set up. 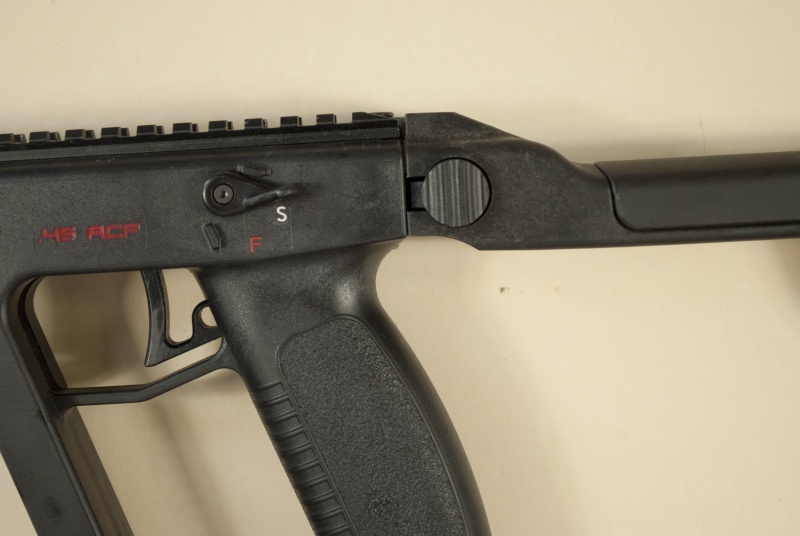 One, if the stock is folded, the sling will switch over to the right side of the gun. not ideal. Second, the method I attached this mount, aids in pinning the stock latch. There is no play for the the latch to move and release the catch and allow the stock to fold. But since I live in NY, I have to pin my stock. So this is a perfect modification for my specific needs. Solscud007 wrote: ...However the mount is not 100% solid. There is a little bit of play that I'm not too keen on. Either way, I'm glad that you are experimenting and finding what works best for your needs. Ooh. Very interesting. I did not know that. Thanks Mike. So I managed to get my own buckle mount. As a surprise my friend sent me two. And they are different. The one on the right is the same as Mambro's buckle. The one on the left has a larger hole and uses a different style hinge post. And the best part? The buckle can act as a functional belt buckle. An amazing amount of detail & information. Thanks for posting. my kriss sbr is on order, going with this mount on first rail by folding stock. any objections? this is type of buckle all my slings attach to. Interesting. However I would be a little concerned about your rear BUIS. 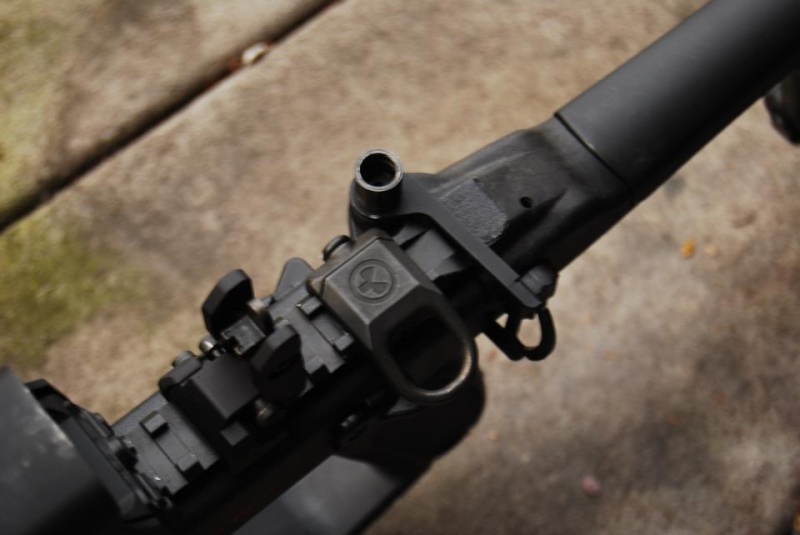 This sling mount, even a magpul RSA, will get in the way of the folding sight. So you need to move the rear sight forward to clear the mount, or rotate the sight around backwards. i figure i'd just move it forward a notch, have to see how site picture is. 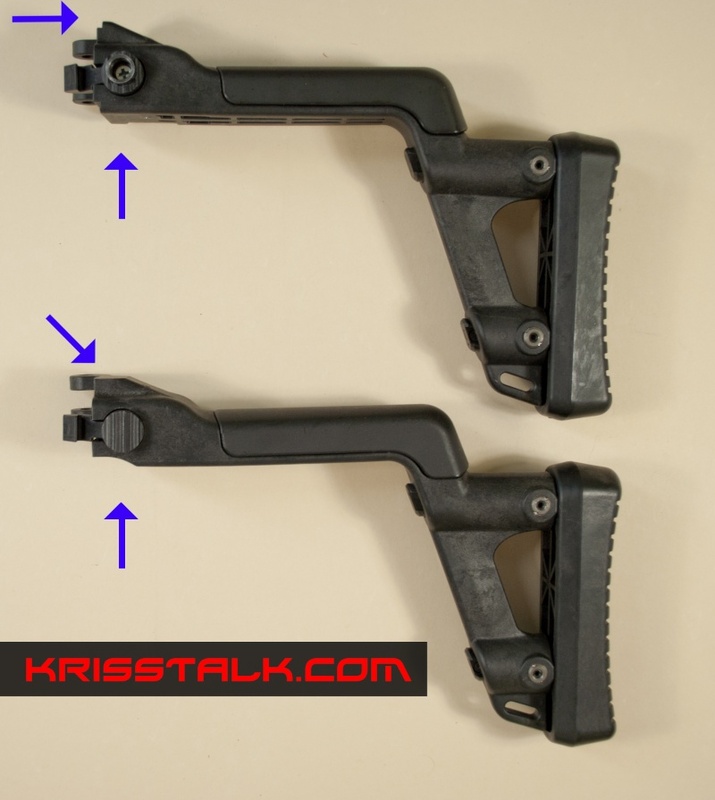 i'll have the old style kriss buis so they have the pistol sites when folded down so wont be able to flip it backwards i think, have a delta point on detach mount i'll probably use on kriss, its currently on kids cx4. I just noticed the "old" stock has material on the TOP forming a hard edge there too (like a raised ramp) for buckle support. In your pics above you have black tape on the "flat" top of your stock where I assume the buckle was just sliding back over it a bit. Time for a PM about a stock swap between us. Thanks to Mambro, I traded him my current stock for his early production stock. Here they are so you can see the differences. KRISS ARMS added the ergonomic contour due to customer feedback. I remember the gunsmiths in Virginia Beach telling me that customers were complaining of the buckle sling mount digging into the thumb. I did notice this with my curved stock. But with the early production stock, the flat ledge is flush with the buckle mount and since I wear oakley factory pilot gloves, I dont even notice at all. 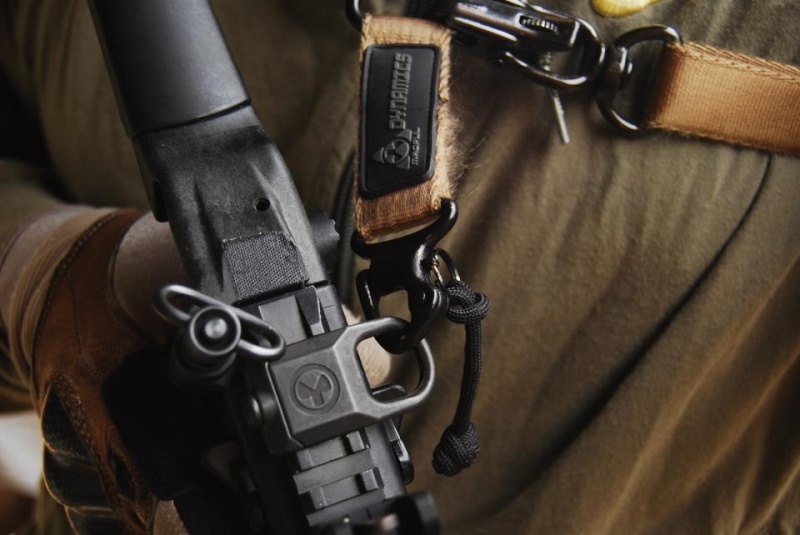 I'm considering the purchase of the MagPul MS3 Sling operating system with the MagPul RSA as the rear sling attachment point and a Fortis RAP mounted on the forward (downward-facing) rail; for when a second sling point is necessary. 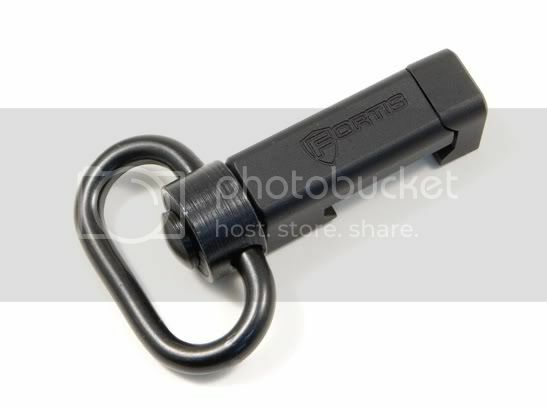 Has anyone experience using the Fortis with the MS3 clip? Will it work? ...and remember to watch the front sight. Squeeze don't jerk-it. out of curiosity has anyone ever tried these? That might work. But only for the newer stocks with the curved cut. The problem I see is that there isn't much of a bottle neck like in the blackhawk sample on that shotgun. So this web sling mount might slip and the gun will lower when you not want it too. I'd have to agree with your assessment of the Blackhawk sample. If the interior of the leash had a rubber-and-or-silicon coating to assure an anti-slip...I might be interested. ...on an unrelated note. Are you selling your KRISSTalk T's? RsC wrote: ...for when a second sling point is necessary. How did the MS3 ever work out? I have a RSA in the back with the MS3 and so far so good. Haven't tried on training yet. This week I ordered and extra RSA thinking that it will be great to just have more options. I have both MS3 slings. QD and hook. The hook style is limited in what type of loops it can hook onto. Thanks, I think I will go with the two RSA setup and the MS3 so I can try both two point and single with the KRISS.